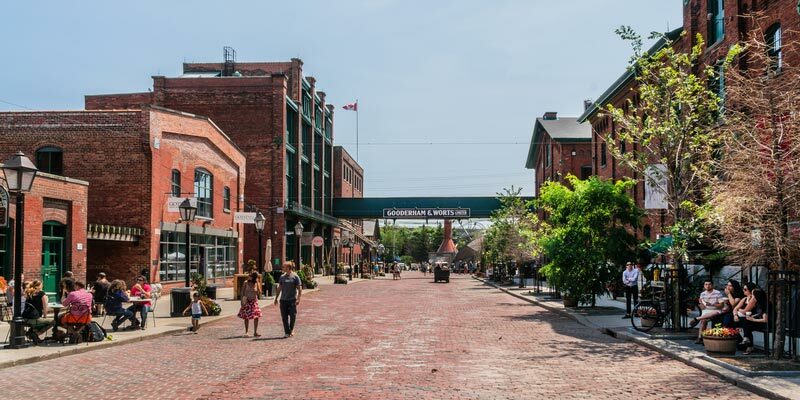 What Type Of Mortar Is Used For Historical Restorations In Toronto? 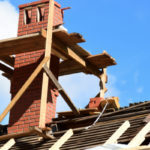 Tuck Pointing, Brick and Chimney Repair Toronto | Turnbull Masonry Ltd > Blog > Blog > What Type Of Mortar Is Used For Historical Restorations In Toronto? 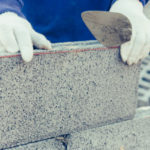 The type of mortar used for restoring and repairing historic masonry in Toronto varies based upon several factors, most importantly the type of mortar used in original construction. Using the wrong type of mortar decreases the integrity of a structure, which is the exact opposite of what anyone is trying to accomplish when repairing Toronto’s historic masonry. To restore or rehabilitate something means to return it to its natural and original state. In order to truly preserve the valuable history of a building it is important that a very close replica of the original mortar is used. Portland cement was patented in 1824. It is a fast-curing, hydraulic cement that hardens under water. It was the most common type of mortar used until the early 20th century. By the 1930s, more masons were using an equal mix of cement and lime putty. Historic buildings constructed between 1873 and 1930 may include pure lime and sand mixes, or a variety of Portland cement, lime and sand mixtures. The replacement mortar must have greater vapor permeability than the original mortar. Also, it should be softer than the preexisting mortar when measured for compressive strength. The sand used in replacement mortar should match the sand used in original historic mortar. When sand is successfully matched, the new mortar will set nicely into place. Replacement mortar must match the historic mortar in every way including color, texture and tooling. It is difficult to match historic mortar because it can be made from so many different materials. In order to identify the exact mortar type, a laboratory analysis might need to be conducted. Lab tests make it possible to match the exact proportions of the historic mortar, as long as the necessary materials are available. In the past, masons used all types of materials to create mortar. In order to truly know what historic mortar is made of you’ll need to conduct laboratory analysis. There are two broad categories of methods used to determine mortar makeup, wet chemical and instrumental. Wet chemical tests rely on a type of acid digestion that involves sending a sample of mortar into a laboratory for analysis. At the lab, mortar is crushed up and combined with a dilute acid. The acid causes all of the materials containing carbonate and other acid-soluble materials to disintegrate. All that is left behind are the sand and fine-grained acid-insoluble materials. Instrumental tests include a variety of tools and measures, such as X-ray diffraction, scanning electron microscopy, polarized light or differential thermal analysis. Thin-section microscopy is likely the most popular form of instrumental analysis conducted. All forms of testing require an experienced professional for proper operation and accurate results. What Materials Are Found In Historic Mortar? Sand is a huge component to mortar. Sand provides mortar with its color, texture and workability. Sand should be free of impurities, like clay or salts. Lime was used as the primary binding material prior to the late-19th century. Lime comes from cooking limestone at high temperatures so that it burns off the carbon dioxide and turns limestone into quicklime. The three types of limestone are calcium, dolomitic and magnesium. Portland cement was used as the primary binding materials in 20th century mortar. Straight Portland cement is very hard, resists moisture movement, shrinks after setting and experiences large thermal movements. Lime putty is really just slaked lime with a putty-like consistency. Masonry cement is a type of pre-blended mortar mix sold at your local hardware or home repair store. Water is a crucial ingredient in mortar but there are a lot of factors to consider for success. Water should be potable, clean and free of all alkalis, acids and other dissolved organic materials. Adding the right amount of water to the mixture is very important. Repointing is a common practice used to restore cracked or crumbling mortar. 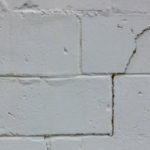 Something, be it poor drainage, a leak, etc., is always to blame for breakdowns in mortar. The cause(s) must be identified before repairs are conducted. 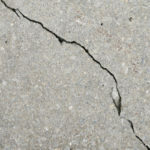 Otherwise the issue is just going to cause the mortar to break down again, deeming repairs a waste of time and money. People used all different types of materials and processes to mix mortar back in the day. For that reason, you never know what historic mortar is made from until you conduct tests. A skilled mason must have an understanding of mortar makeup as well as common materials used at certain points in history in our area. That’s where Turnbull Masonry comes in handy! We’ve been restoring historic masonry in Toronto for many years and our reputation speaks for itself. No matter how complicated, old or in disrepair your historic building may be, there’s nothing we haven’t seen and solved before. We specialize in residential, public and commercial masonry.